On Saturday, Nintendo of Europe released a new trailer for Fire Emblem Echoes: Shadows of Valentia. 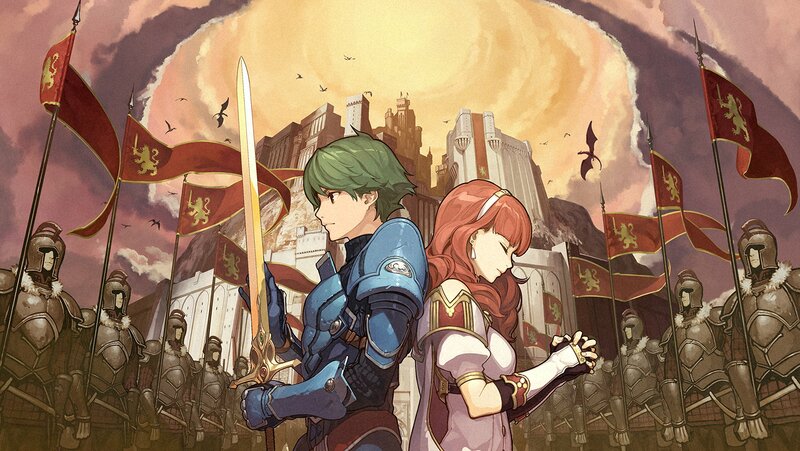 The 30-second video focuses on the two main protagonists of the game, Alm and Celica. Battle clips are shown along with more examples of the English dub. A remake of Fire Emblem Gaiden, Echoes originally released in Japan last month on April 20th. The game releases on 3DS in North America and Europe on May 19th. To coincide with the release, Nintendo plans to launch Amiibos of the two protagonists on the same day. Along with a limited edition that comes with the game, an artbook, a reversible title sheet, a sound selection CD, and a pin set, Fire Emblem Echoes: Shadows of Valentia also has an extensive amount of DLC.